From city lights and industrial zones to the outermost oceans and mountains a journey begins and finishes within. 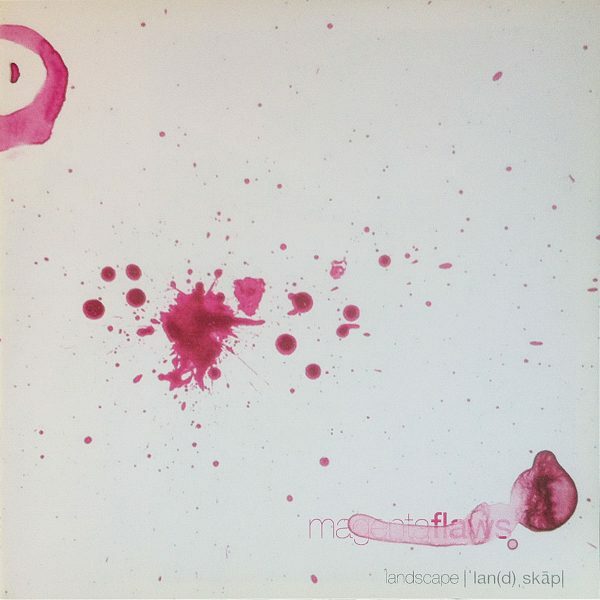 Landscape is the first intimate project of magenta flaws. A pure improvised music session.